For plenty of good reasons. The known agile principles, according to Highsmith, promote adaptive planning, evolutionary development, early delivery, and continuous improvement, and it encourages rapid and flexible response to change. From this perspective, any IT support team whether working with a Service Desk or Helpdesk can direct its services to reach excellence. When a service or incident generates requests of change, problem or demand, the projects can be delivered in a much more efficient way. Agile approaches help teams respond to unpredictability through incremental, iterative work cadences, known as sprints. 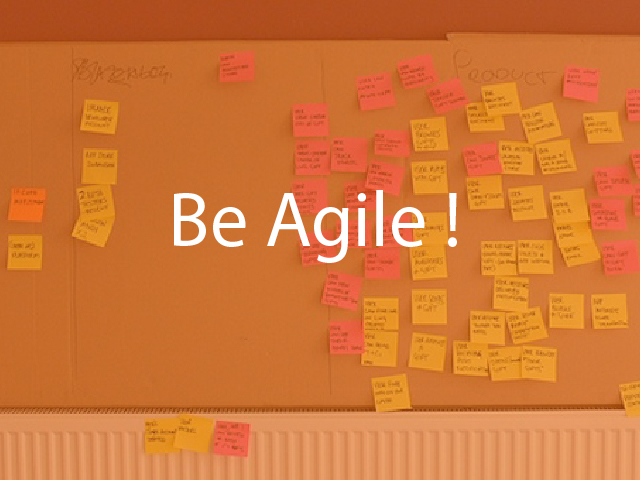 Agile methodologies are an alternative to the waterfall or traditional sequential development. 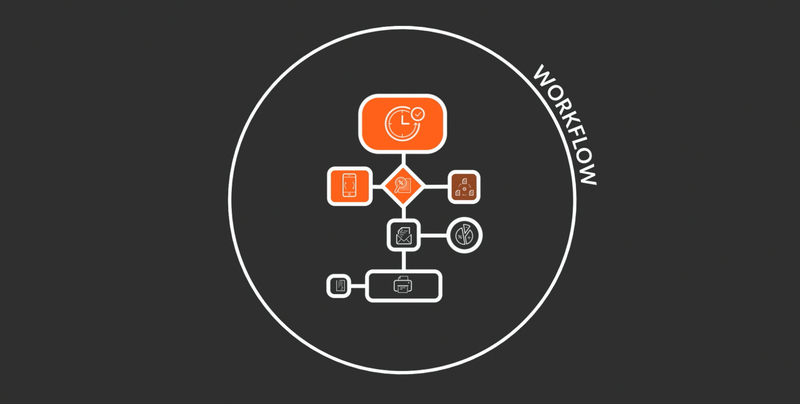 Scrums are also the most popular way of introducing Agility, sent by iterations by the teams of development this implements a long-term standard for projects. Jim Highsmith mentions in The Agile Manifesto: The Agile movement is not anti-methodology; in fact, many of us want to restore credibility to the word methodology. We want to restore balance. We embrace modeling, but not in order to file some diagram in a dusty corporate repository. We embrace documentation, but not hundreds of pages of never maintained and rarely-used tomes. We plan, but recognize the limits of planning in a turbulent environment. Those who would brand proponents of XP or SCRUM or any of the other Agile Methodologies as "hackers" are ignorant of both the methodologies and the original definition of the term hacker. Faster endorsement and support of the project and change management is easier by the delivery of successful projects more often and in closer intervals. A working environment that encourages creativity, productivity, and autonomy that is favored by employees and creates a motivation for all projects. Lack of system requirement knowledge by the clients can cause extended deadlines and additional change request. Increase productivity and customer satisfaction it’s a win,win. The suppleness allows the set-up of an empowerment culture, for employees and clients, making the project a collective and collaborative effort. 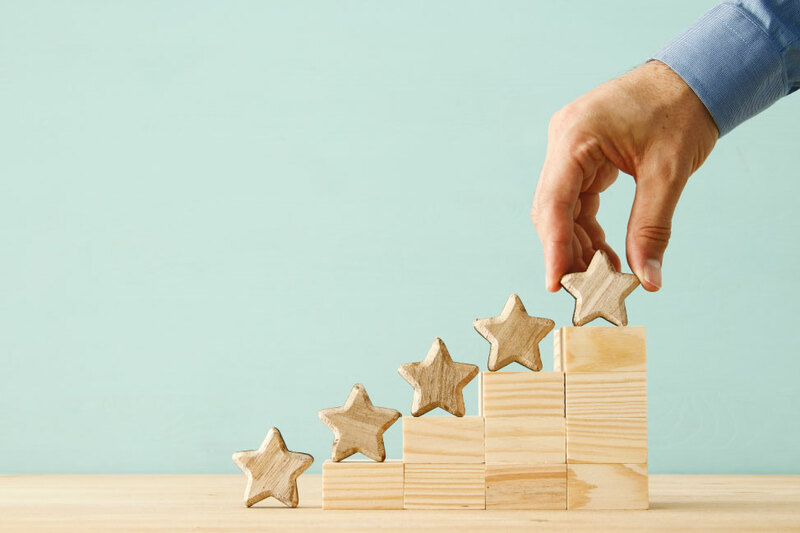 You get a higher project success rate and faster delivery time, plus the change adherence levels are improved by the drastically increased customer satisfaction. The only thing remaining is to define the best model to set up in your enterprise, according to the structure of your organization.